Tahoe Truckee Area Regional Transit has fired up its winter operations schedule for the season. The operations schedule includes extended winter hours on the Truckee local route and Donner Summit shuttle. Regional TART extended night winter services started on Dec. 21, with routes extending to 2 a.m. 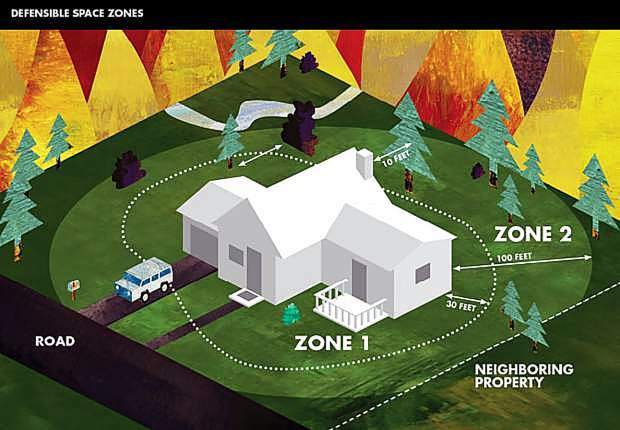 But Placer County will need to delay the planned service of every 30 minutes between Incline, Village, Kings Beach, Tahoe Vista, Carnelian Bay, Tahoe City, Squaw Valley and Northstar until new bus drivers have been hired and trained. The regular 60-minute service will remain intact. The TART mainline west short route offers hourly connections between Tahoe City and the west shore from 7 a.m. to 6 p.m. TART’s state Route 267 route connection between Crystal Bay, Kings Beach, Northstar and Truckee will operate hourly between 6 a.m. to 7 p.m. TART’s state Route 89 connection between Tahoe City, Squaw Valley and Truckee will operate hourly between 6 a.m. and 7 p.m.
TART’s free, year-round night service provides extended winter operating hours with nightly bus service between Crystal Bay and Squaw Valley, Tahoe City and Tahoma and Crystal Bay and Northstar until 2 a.m. The TART mainline route connecting Incline Village, Crystal Bay, Kings Beach, Tahoe Vista, Carnelian Bay and Tahoe City will operate every 30 minutes between 6 a.m. and 7 p.m., is expected to begin in mid-January to early-February. TART’s state Route 267 route connecting Crystal Bay, Kings Beach and Northstar will operate every 30 minutes between 7 a.m. and 6 p.m., and is also expected to begin in mid-January to early-February. And the TART state Route 89 route connecting Tahoe City and Squaw Valley will operate every 30 minutes between 6 a.m. and 7 p.m., and is expected to begin in mid-January to early February. 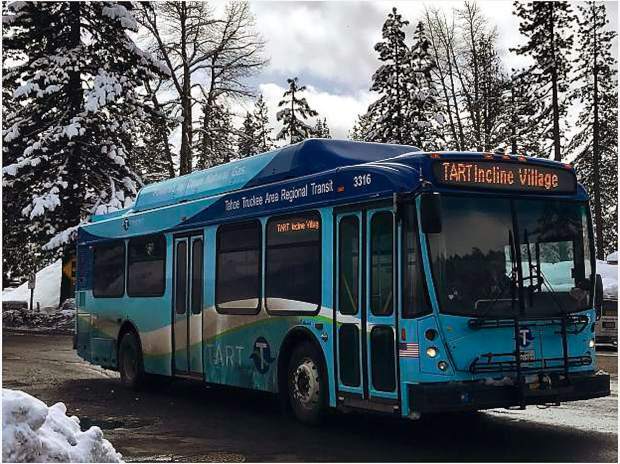 TART’s Truckee local route will provide daily service throughout Truckee between 6:05 a.m. and 6:13 p.m. TART’s Donner Summit shuttle returned on Dec. 14, with daily Donner Summit service connecting with the Truckee local route between 6:43 a.m. and 5:43 p.m. The Donner Summit shuttle runs through March 11. Connections between routes can be made daily at Crystal Bay, Tahoe City Transit Center and the Truckee Train Depot. TART regional route bus passes may be purchased with a credit or debit card at the Tahoe City Transit Center. 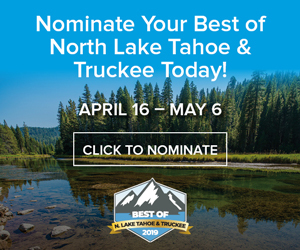 Bus passes for TART Regional routes, Truckee local route and Donner Summit shuttle may also be purchased when boarding the bus using exact change. 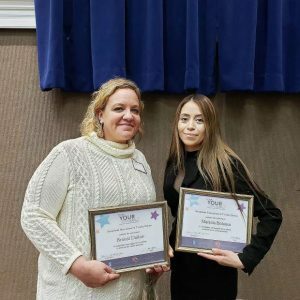 Placer County TART has had recent successes in hiring bus drivers and continues to aggressively hire and train bus drivers for the winter season and for year-round TART service. The county has also contracted with MV transportation to help boost the number of bus drivers available for the winter season. For schedules and additional information visit, http://www.TahoeTruckeeTransit.com or call 530-550-1212.